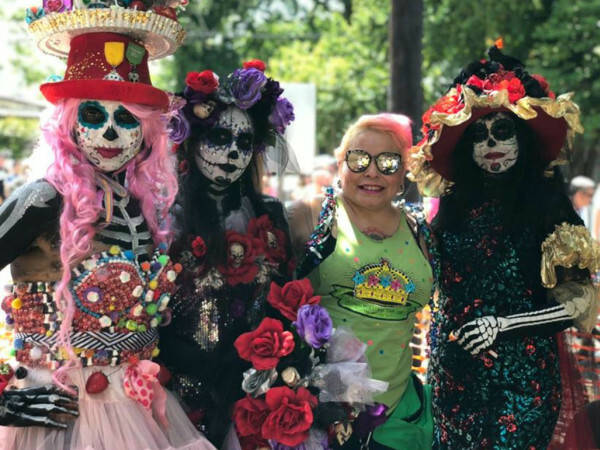 KVUE — Beloved Austin celebrity Matthew McConaughey couldn't stay away from Austin City Limits Music Festival this year, or one of the headlining acts. 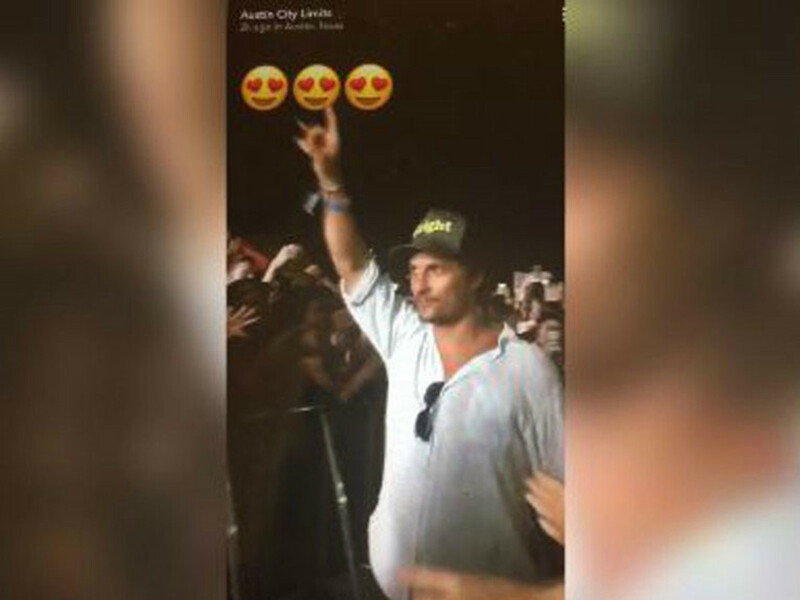 He and his wife, Camila Alves, can be seen on an Austin City Limit's Snapchat story walking on a closed-off ramp toward the front of Jay-Z's stage, for the rapper's headlining appearance at the festival on Friday, October 6. Fans throw up the "Hook 'em" sign and cheer. McConaughey returns the "Hook 'em" and pats some fans' hands. In one video shared on Twitter, a fan asks the actor if he's ready for the University of Texas game against the Kansas State Wildcats. Read the full story and see the videos on KVUE.com.